tvOS 12.1 final version is now available to download for those rocking an Apple TV 4 or Apple TV 4K. Here’s how you can update. Though tvOS updates are not as exciting when it comes to features but those with an Apple TV in their household should be pleased to learn that a new update is available for them. Dubbed tvOS 12.1, the new update is packed with bug fixes and other under the hood enhancements which are important to those who make do with their Apple TV on a daily basis for entertainment purposes. In order to download the latest tvOS 12.1 update, just power on your Apple TV, navigate to Settings > System > Software Update to get the latest update. Since you will be required to restart your Apple TV for the installation therefore you might want to pause that Netflix binge-watching session for a while. 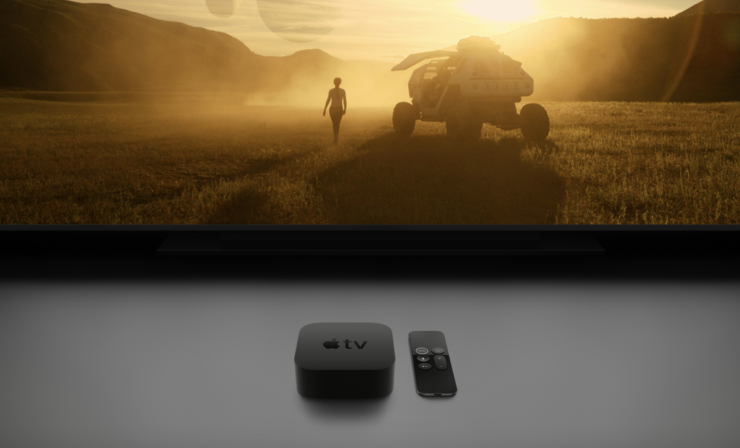 But don’t worry, Apple TV updates are usually quick and snappy when it comes to installation therefore it won’t be long till you’re watching your favorite movie or TV show again. It’s recommended that you perform the update at a time when you don’t have anything to watch on your Apple TV so that ‘nothing gets in the way’ of your entertainment. Do get on with the update fast if you want to keep things streaming smoothly. Do let us know in the comments section below what you think about today’s update although it’s slightly boring in terms of features and changes.